Here at Black Velvet we take pride in creating a perfect event for our clients. Whether you want us to completely project manage your event, or just be there on the day to make sure everyone is organised, we can find a package to suit you. 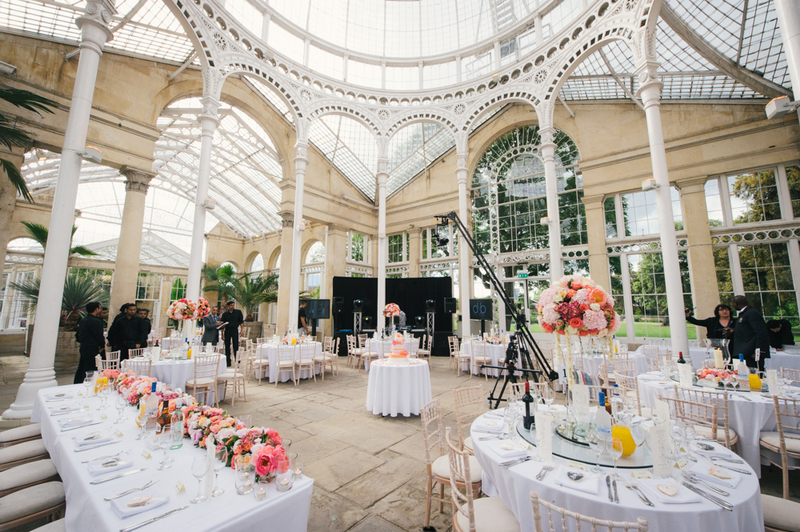 You’ve booked the best suppliers for your wedding but inevitably you want to make sure that the day comes together and that everything runs smoothly. We offer the perfect package to make sure that you actually enjoy your day. Family can’t be everywhere, so leave it to us to take on the stress so that you and your family enjoy the event. We understand that in the final stages you want to relax and spend time with all your family and friends. 3 Pre Event face-to-face meetings (1 at the venue and 2 with the family members involved in the event). Liaise with all of your suppliers a few weeks prior to the event to confirm timings, good/services ordered and to finalise all arrangements. The team will manage your guests on the day, ensuring that their food and beverages are served accordingly, as agreed between the family and caterer. Your Coordinator will be your main point of contact on the day so that you and your family can enjoy the event. Once the event is over we will pick up any items that are left including the guest book, cake knife, cake etc. so that you and your family can see to your guests and carry on the celebrations.